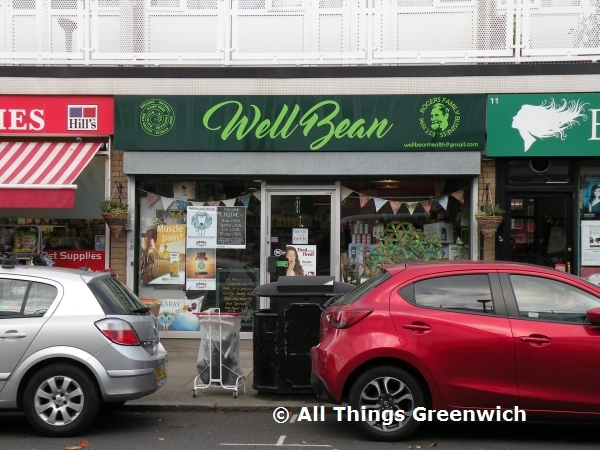 Well Bean is a health food shop that supplies whole foods, organic foods, herbs and spices, organic cereals, fresh dairy and vegan foods. They stock a large range of frozen vegetarian and vegan ingredients and meals, gluten and dairy free items. Well Bean is located on Old Dover Road. Find your way to Well Bean by public transport with Transport For London's Journey Planner.